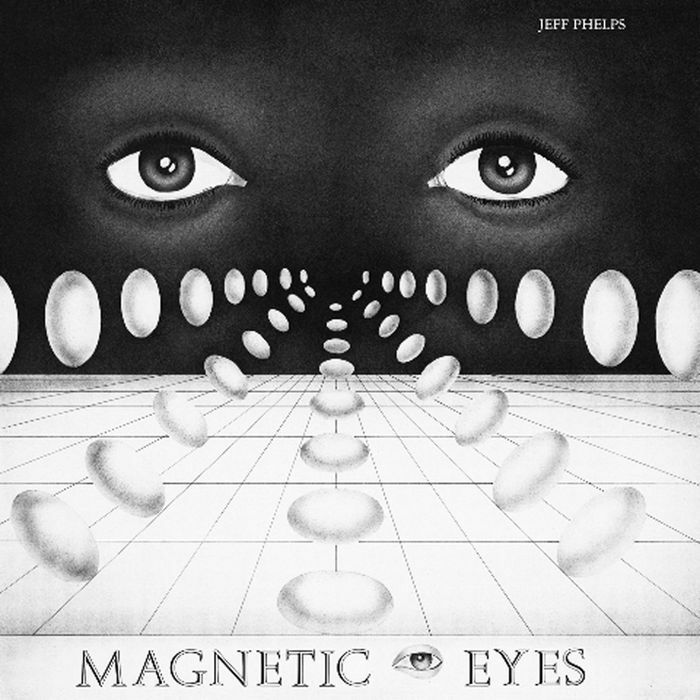 The album Magnetic Eyes, was composed, performed, and recorded by Jeff Phelps in 1985, on a Tascam Portastudio 244 in one of the bedrooms in his house at the time. Late in the project, Jeff Phelps met a teenage singer named Antoinette Marie Pugh who had a voice so amazing, he wrote two songs specifically for her to be included on the album. Antoinette could so naturally and effortlessly bring life to the musical ideas and chord structures and come up with flawless and imaginative background harmonies. She sounded phenomenal without any type of effects, corrections, or enhancements to her voice. The original efforts at marketing the album back in the 80ies were certainly enthusiastic, but suffered from a lack of actual knowledge of the music business. In time, the musicians all just kind of "moved on" with their lives like so many creative types that didn't understand the business side of music during the '80s. Several hundred copies, maybe close to 1,000 albums were sold locally. Three house moves and 20+ years later, Magnetic Eyes had reached a cult status among record collectors worldwide and the recordings were surfacing on internet sites in different parts of the world, referencing the album and actually posting song snippets, but Jeff Phelps still had the same home number and was a member at Facebook, so it was pretty easy to find him. Since the original master tapes were lost and the only remaining tape copy was a version with reverb that was added many years later in an attempt to improve the original master recordings, Tomlab decided to master the present version straight from the original vinyl cut with state-of-the-art remastering techniques applied.